February is finally here, and with it means the summer heat is only a few months away. And with that in mind, maybe you’re thinking of getting yourself a new patio set, barbeque, or day-dreaming about your summer vacation. 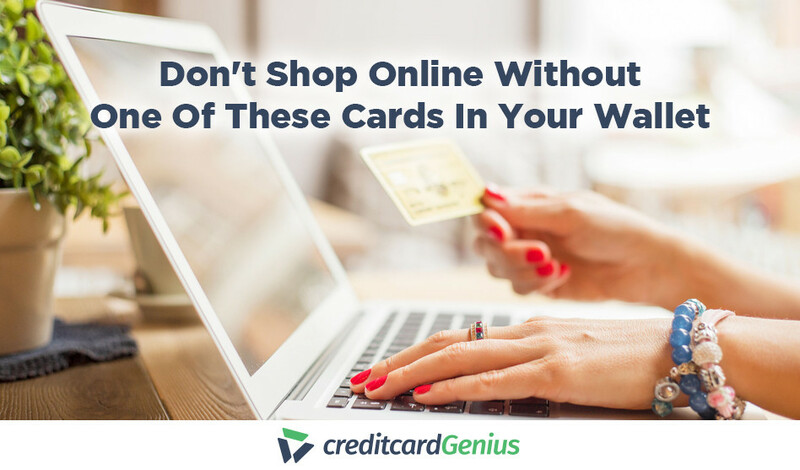 Or maybe you’re looking at reducing your credit card debt for some bills you may not have paid in full. So why not get a better credit card to get better rewards? 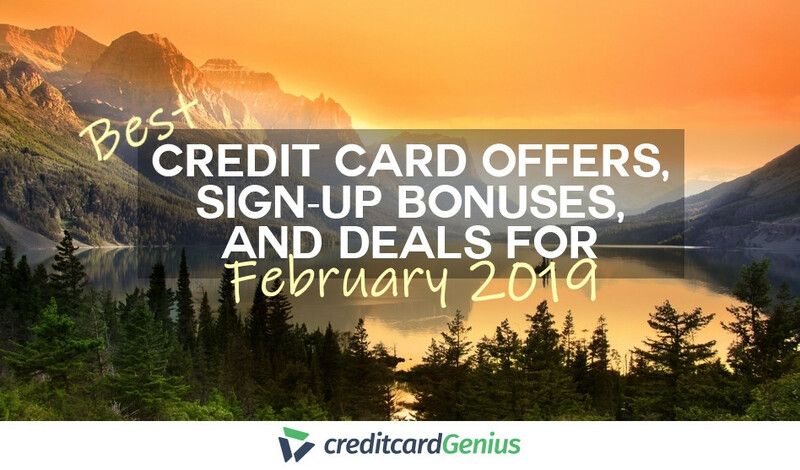 Our list of cards will earn you major cash back, get you travel points to use towards a summer vacation, or perhaps aid in your quest to lower your credit card debt. We’ve done the research for this month’s hottest deals, sign-up bonuses, and limited time offers just for you. It’s one-stop shopping at its best. a 0% APR deal to help you save on interest. If you’re after the biggest sign-up bonus, the World Of Hyatt card will give you plenty of points to use towards your next vacation, plus free hotel night stays. another 25,000 points when you spend $6,000 in the first 6 months. If that wasn’t enough to get you onboard, get one free hotel night stay on your card’s anniversary, and a second free night every year you spend $15,000 on your card. If you’re setting out on a road trip, planning a vacation, or just want to enjoy a little weekend getaway, this card is a great way to stay for free wherever your journey takes you. If you’re a frequent flyer, Southwest Airlines and Chase have a deal for you. For a limited time when you sign up for any Southwest credit card, get a companion pass to take your favorite traveling buddy along with you – all you have to worry about are the taxes and fees. The best part? 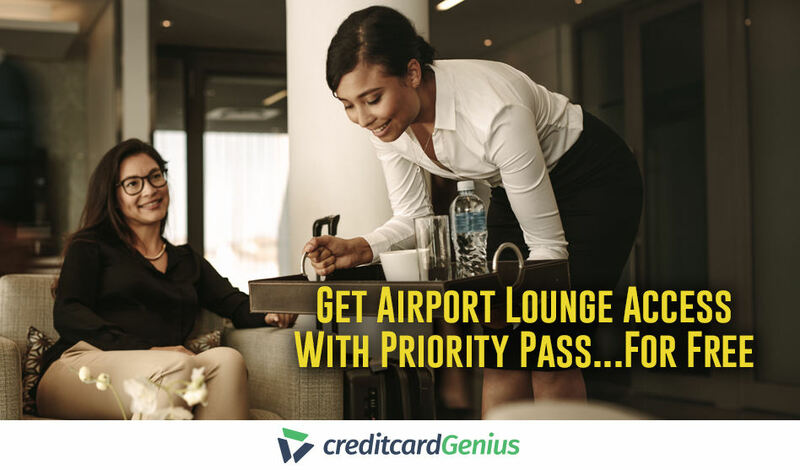 This companion pass is available for both reward and purchased flights. This awesome perk plus 30,000 Rapid Rewards points are all yours after you spend $4,000 in the first 3 months. What are Southwest’s branded credit cards? Glad you asked. Chase Southwest Rapid Rewards Premier Visa. Regardless of the Southwest card you choose, you’ll get the same companion pass and welcome bonus. 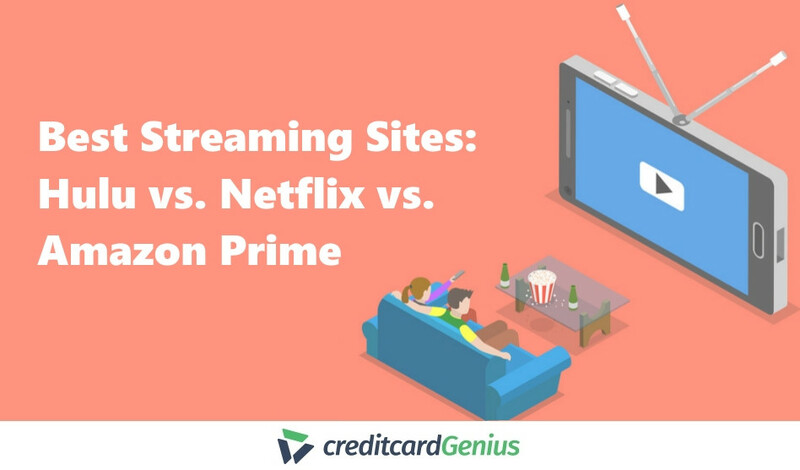 They also have the same earn rates – 1 point for every dollar you spend, and an additional point for any Southwest purchases. Although the Wells Fargo Propel American Express earns you points, they can be used for anything – including cash. What’s perhaps its more attractive perk is the fact that all redemption options carry the same point value – 1 cent each – so you won’t have to dust off your trusty old calculator to figure out what each point redemption value is worth. 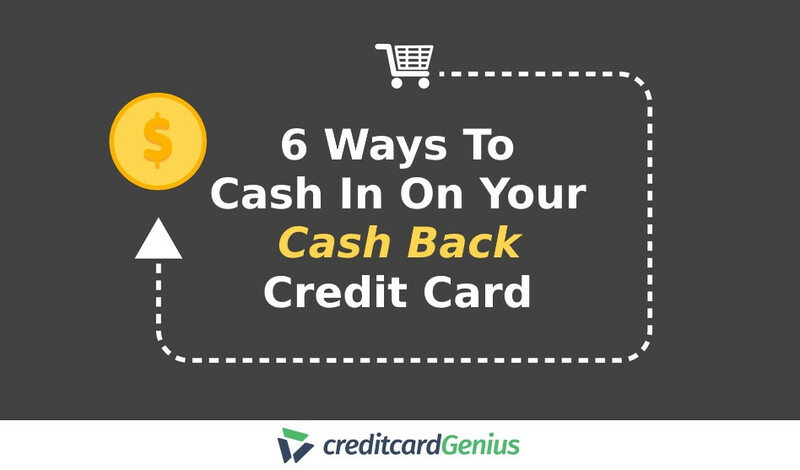 This is why we’re calling this the best cash back credit card deal for the month of February. You’ll get a 30,000 point sign up bonus worth $300 when you spend $3,000 in the first 3 months. It also comes with some great insurance coverages, such as Mobile Device Protection and Lost or Stolen Baggage. The best part? It’s all for no annual fee, and no foreign exchange fees either. For those of you who appreciate truly free travel, the Hilton Honors Card from American Express lets you earn plenty of travel points for no annual fee. To start, earn a sign-up bonus of 75,000 points when you spend $1,000 in the first 3 months. Those points are worth up to $450 when redeemed for hotel night stays. 3 points per $1 spent on everything else. And if earning all these points weren’t enough, you also get complimentary Hilton Honors Silver Status just for having the card. It has no foreign exchange fees either, saving you even more money when you travel abroad or make purchases in a foreign currency. 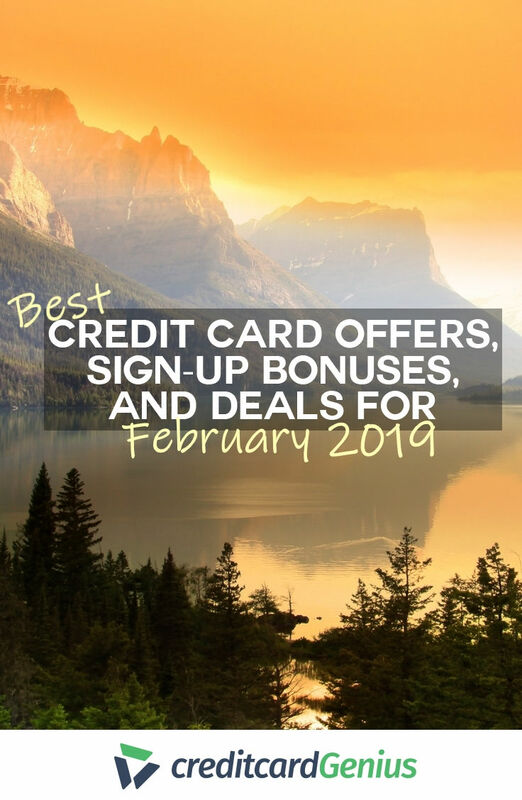 If you want a great sign-up bonus, earn loads of points and get some perks for no fee, American Express and Hilton are serving the goods. If you have some unpaid bills lingering around, a balance transfer credit card could be the perfect way to take care of those loose ends in 2019. Getting a card with a balance transfer offer can give you significant relief from interest charges. Simply transfer the balance on your old credit card to your new credit card and use the savings to pay down your debt faster. The Citi Simplicity Card will give you an unsurpassed 21 months of 0% APR on any credit card balances you transfer over in your first 4 months as a cardholder. Imagine what you could do with $1,491! 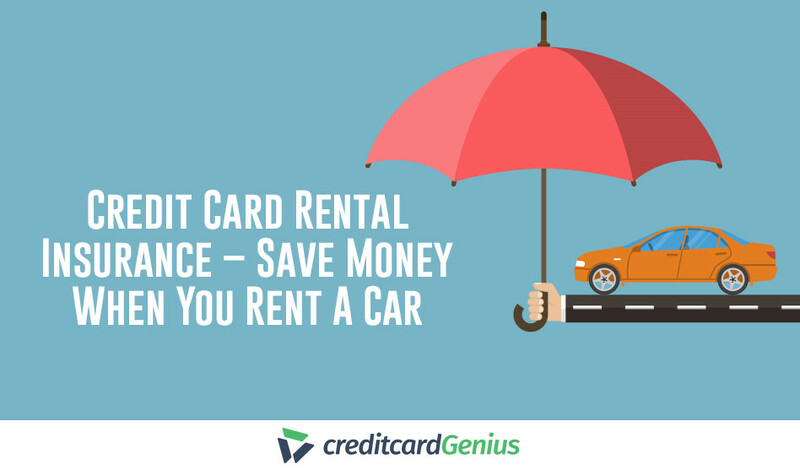 Plus, this card will give you 9 types of credit card insurance for no annual fee. February is a good time to start thinking ahead to spring, summer, and warmer days ahead. And whether you’re planning a summer holiday, or looking to make some purchases to enjoy the warmer weather when it gets here, these cards will reward you for doing just that.